Even though a bottle of wine is a perfectly acceptable hostess gift, why not go the extra mile and bring a gift that's sure to get you invited back to the next party? Ditch the tried-and-true vino in favor of one of these homemade hostess gifts--we won't tell anyone that they're easier to make than they look! 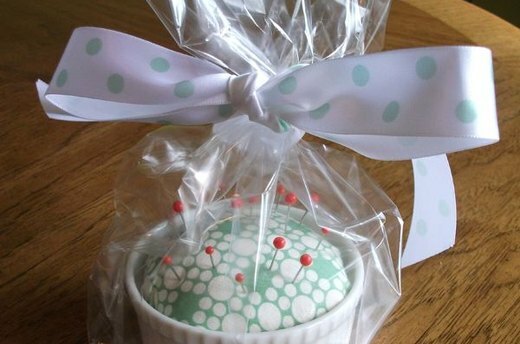 Just a few simple modifications can turn store-bought candles into special hostess gifts. 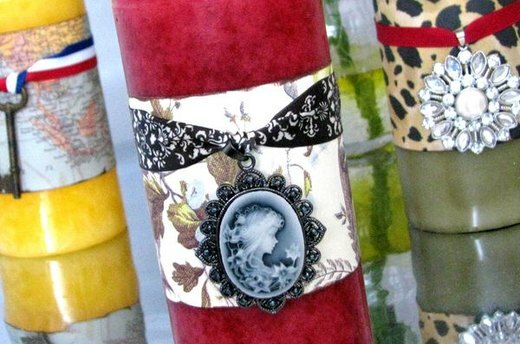 All you need to take pillar candles from plain to personalized is decorative paper, ribbon and a small pendant for embellishment. What better way to show a hostess how much you appreciate her hospitality than by giving her a gift that enables her to relax once the party's over? 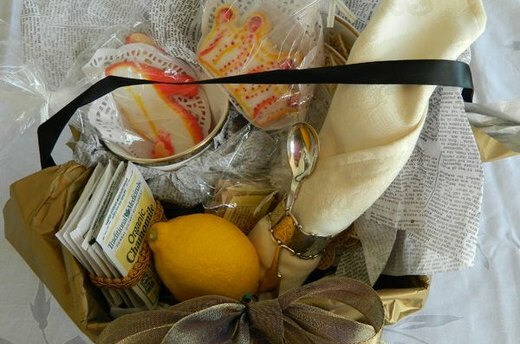 Featuring a calming tea selection, lemon wedges and decorative cookies, this basket contains everything your hostess will need to enjoy high tea after her guests leave. 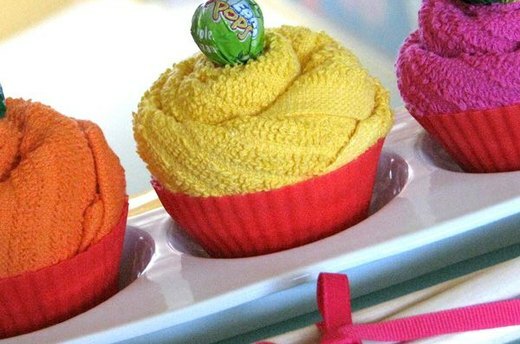 This gift demonstrates that you can teach old hostess gifts new tricks! 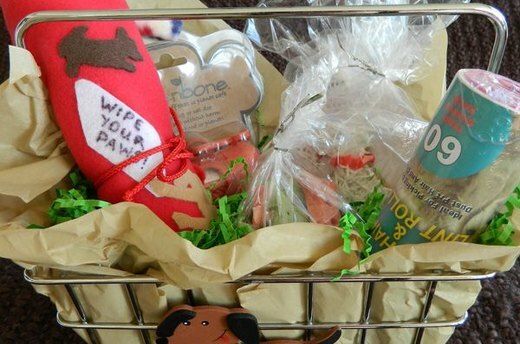 Complete with treats--gingerbread dog cookies for the master and dog biscuits for her mutt--this gift basket is perfect for any dog-loving hostess. 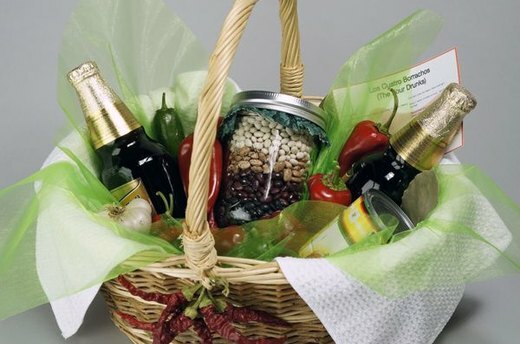 What's the ideal gift for a foodie? A new recipe and the ingredients to make it! This twist on Los Cuatro Burrachos, or "The Four Drunks," calls for simmering a blend of pinto beans, black beans, red beans and navy beans in dark Mexican beer. The only ingredients you need to whip up this simple hostess gift are silicon baking cups, small kitchen towels, rubber bands and lollipops for garnish. They look so real you may have to warn people that they aren't actually edible! 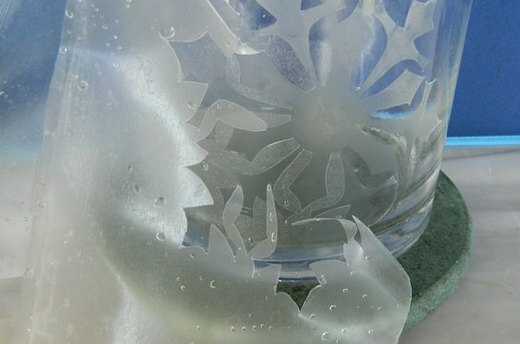 Making a personalized hostess gift is as simple as printing out one of eHow's holiday templates and purchasing glass etching cream from your local craft supply store. Just add glass baubles, airy meringues or a pillar candle to complete this festive home accessory. 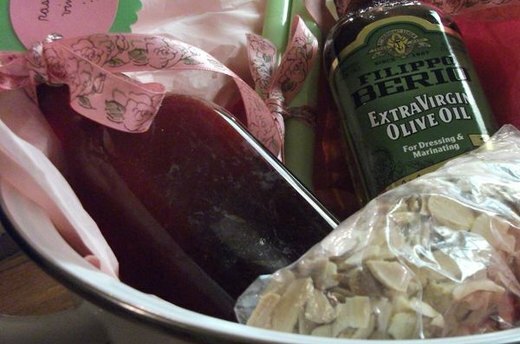 A bottle of raspberry-infused vinegar is a pretty hostess gift on its own, but you can include it in a colander alongside extra virgin olive oil to create the salad-themed hostess gift basket pictured here. This beautiful berry vinegar adds a little something to dressings and marinades and can even be used when mixing up specialty beverages. This hostess gift provides all the ingredients necessary for your hostess to shake up and garnish a spicy, reviving cocktail. Reserved for the morning after the party, this Bloody Mary sets itself above average mixes with its specially crafted spice blend. This easy-to-assemble gift can be made in part by using materials that you might already have lying around your house. Repurposing a lightly used, clean t-shirt to make simple yarn keeps this gift budget-friendly. 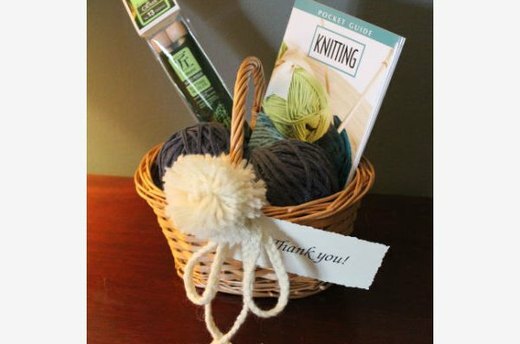 Pair the homemade yarn with knitting needles and an instruction book to create a basket fit for an avid knitter. If your hostess is known for her sewing handiwork, transform a small vessel such as a tea cup or a condiment dish into a lovely pincushion. Finally, a use for that beautiful fabric that was too pretty to part with!